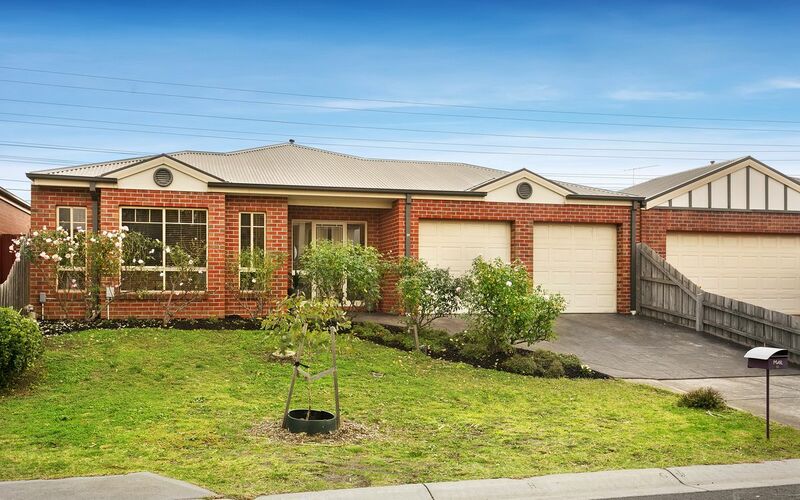 Located in a popular Gowanbrae pocket, this immaculately presented single-level property features a double remote garage with secure access to the entry hallway with formal lounge, master bedroom (WIR) and en-suite, second and third bedrooms offering BIR’s, central bathroom, separate toilet, laundry, sunny kitchen providing walk-in pantry, spacious living/dining zone opening out to covered entertainers terrace and rear garden. 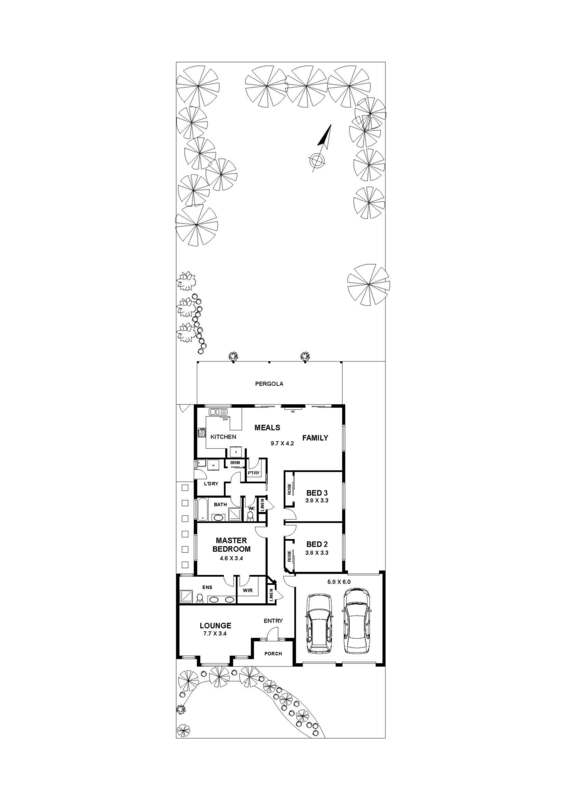 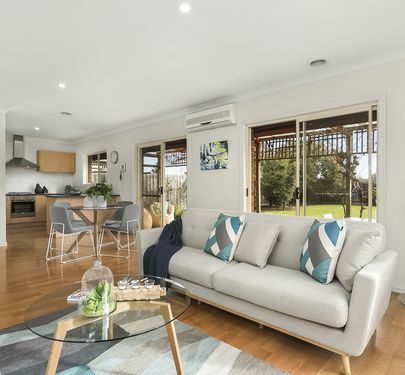 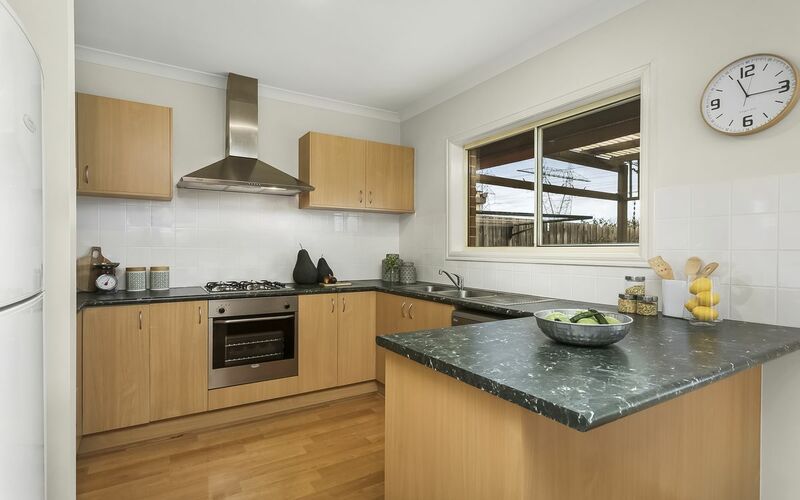 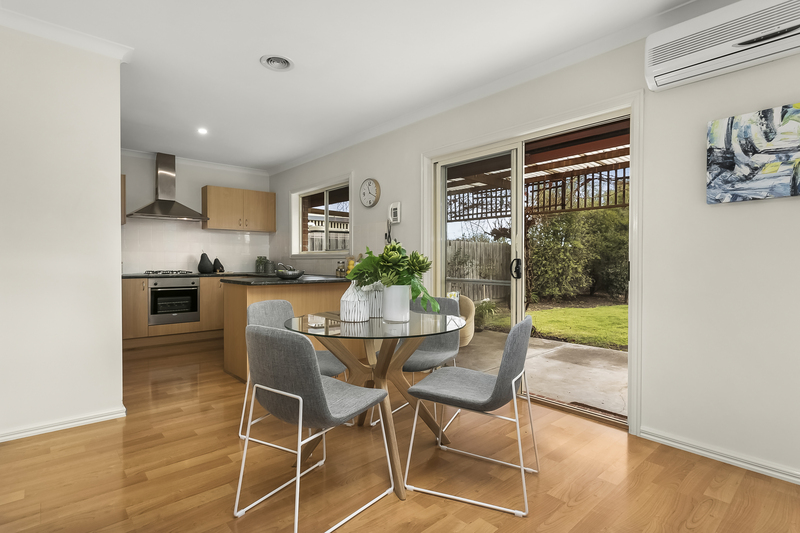 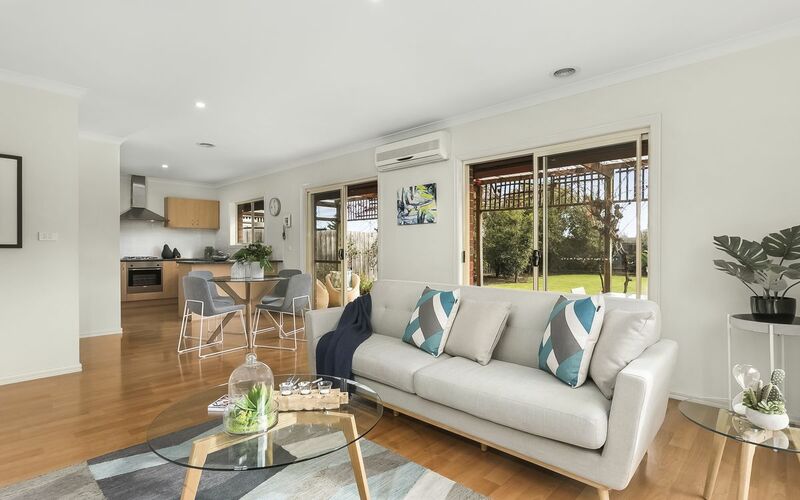 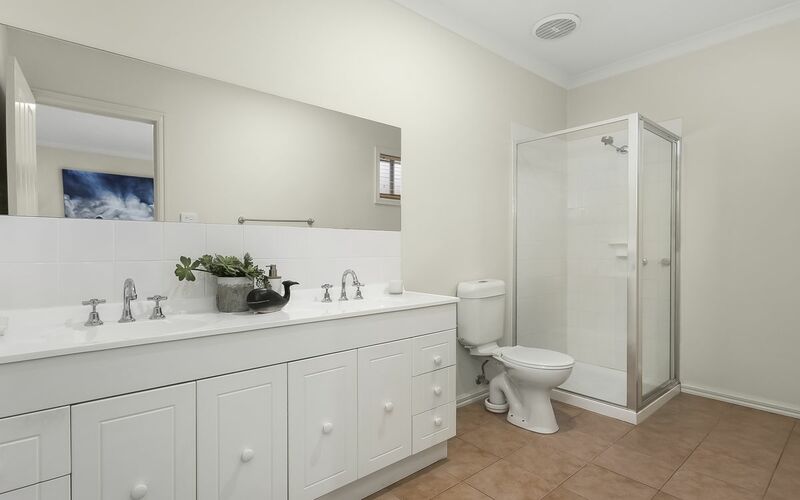 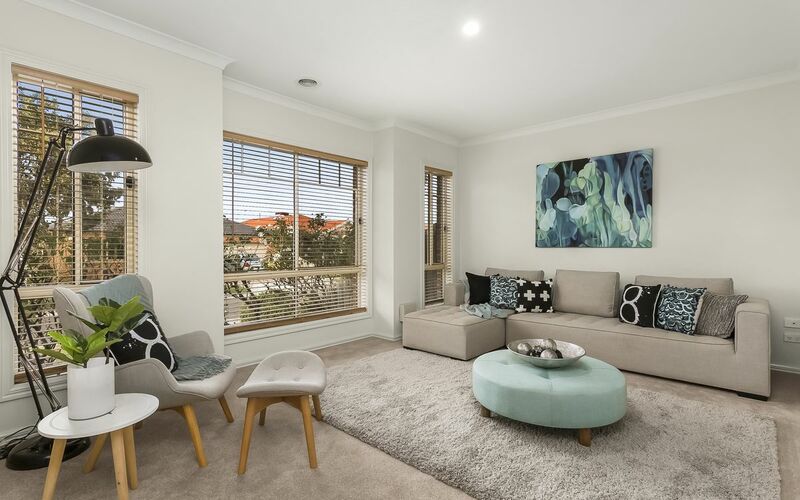 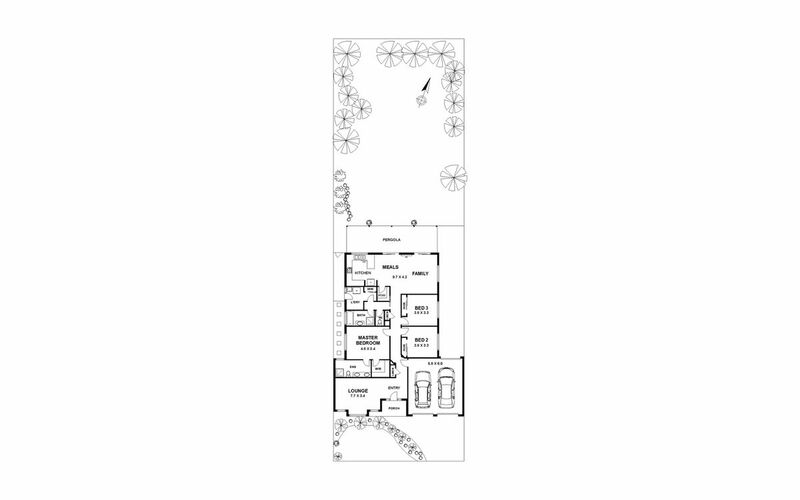 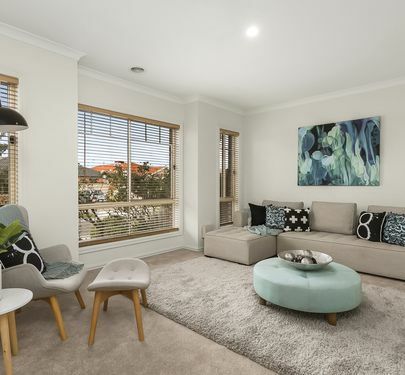 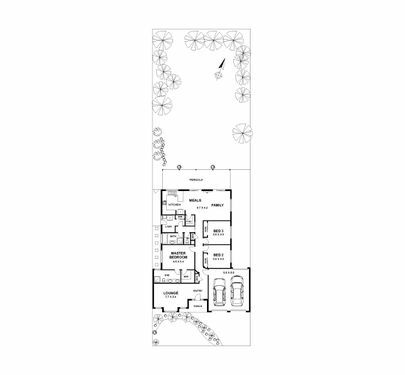 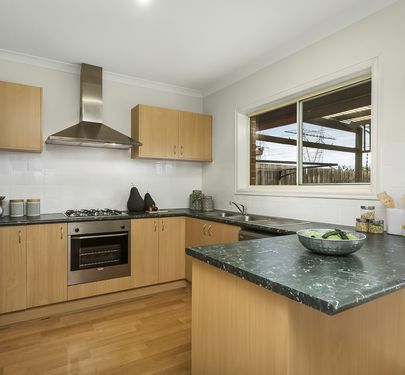 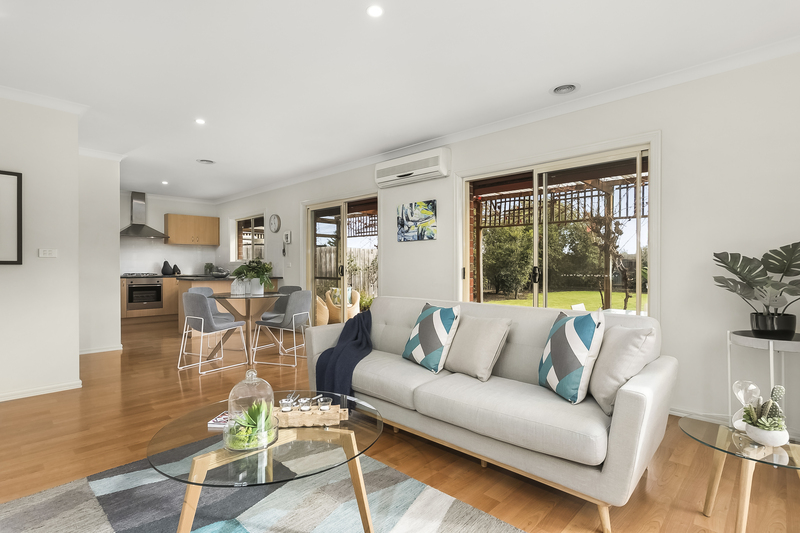 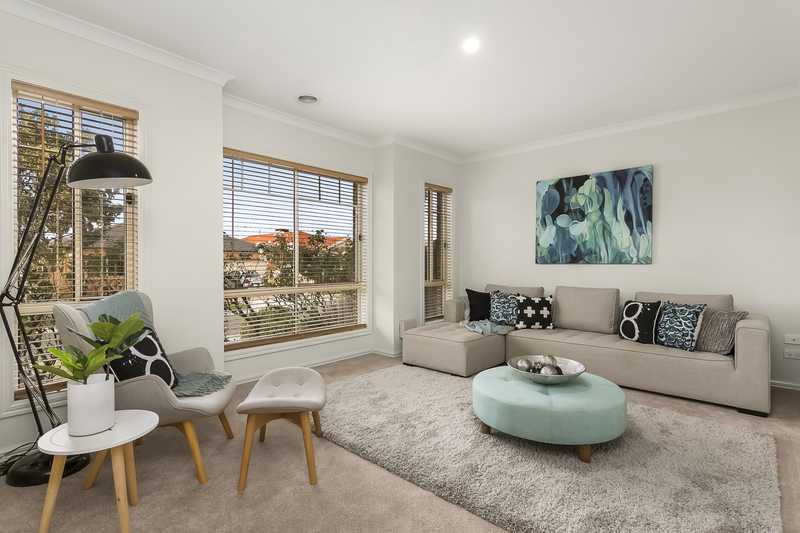 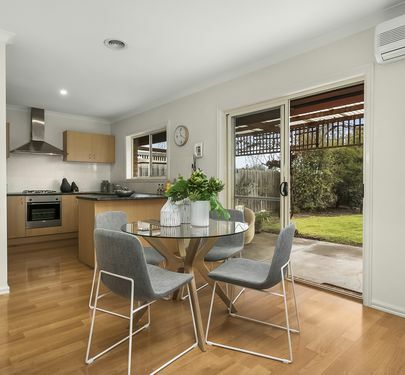 Timber floors, plush carpeting, ducted heating and split system cooling in the living room, along with ample storage throughout, complete this family friendly home. 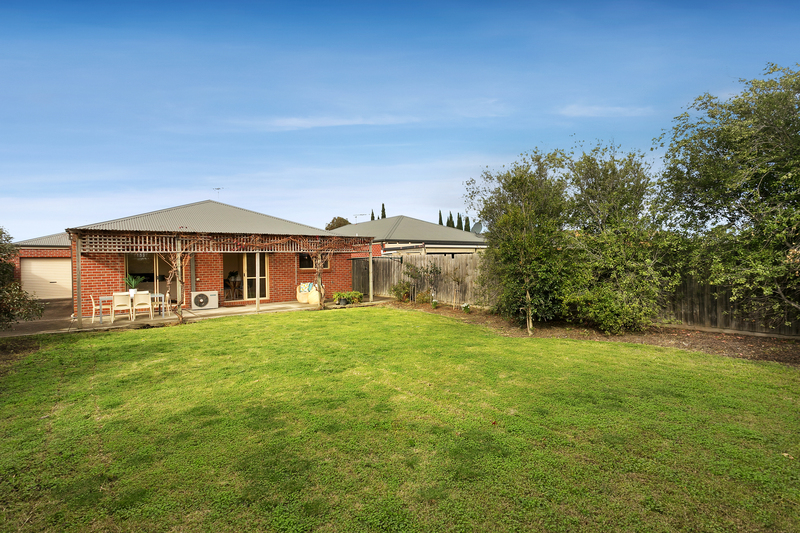 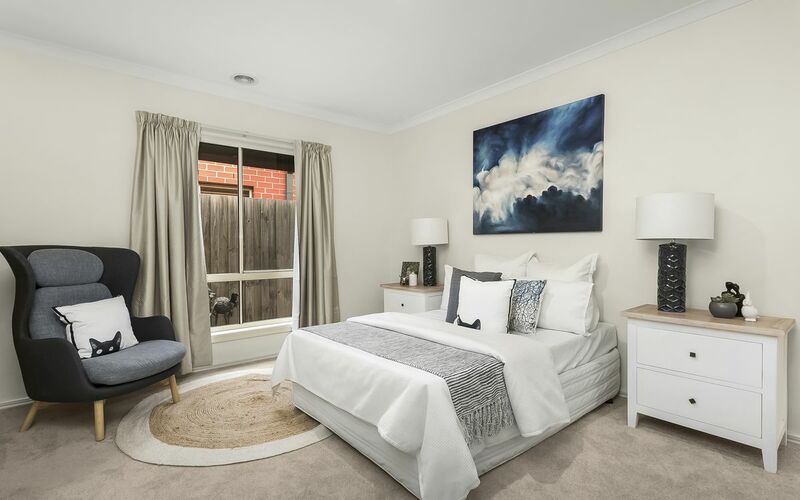 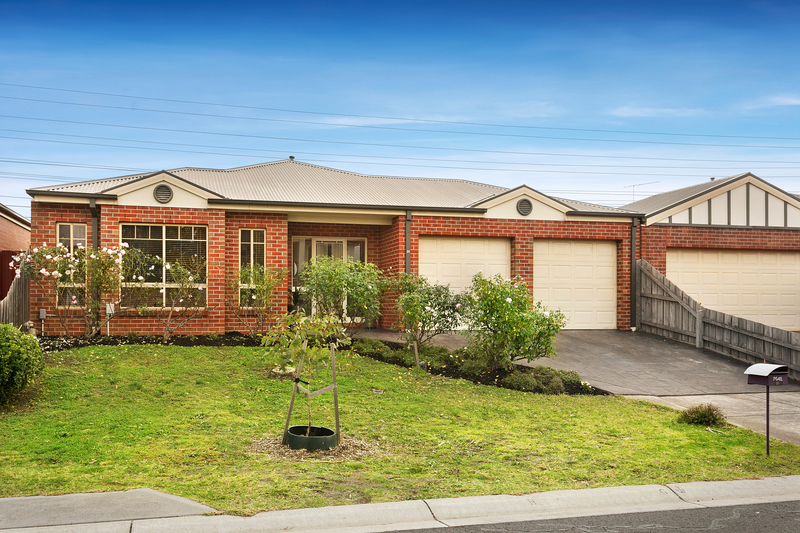 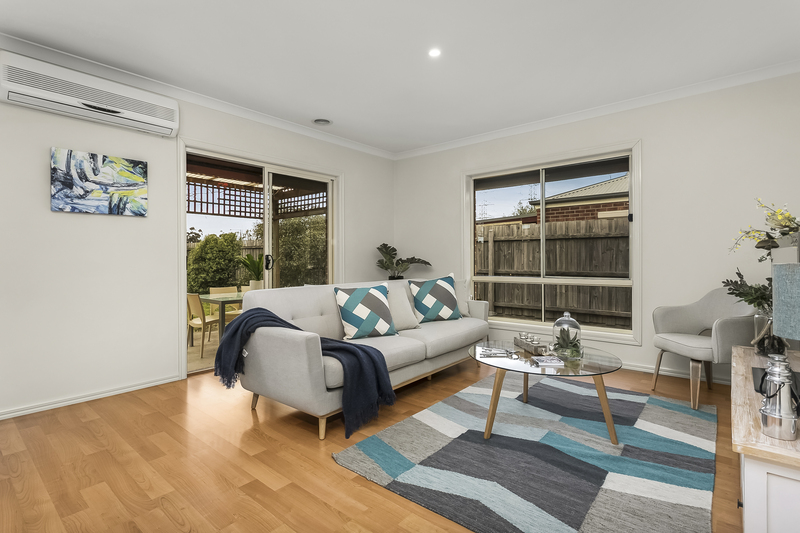 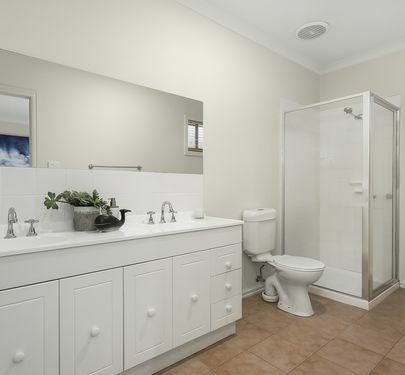 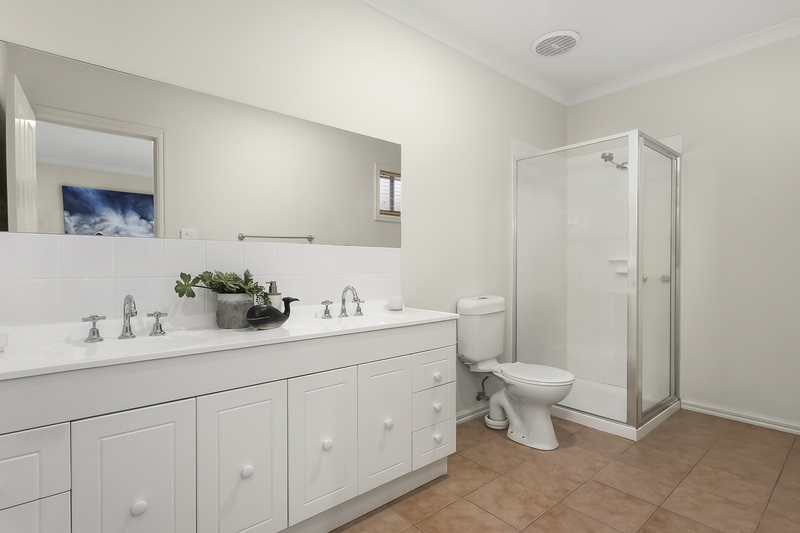 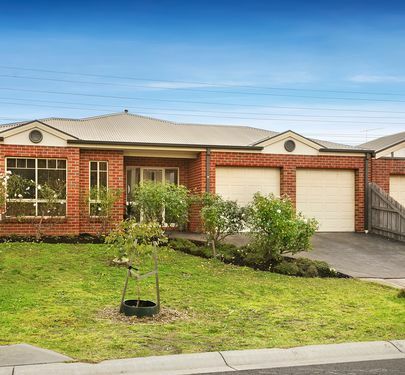 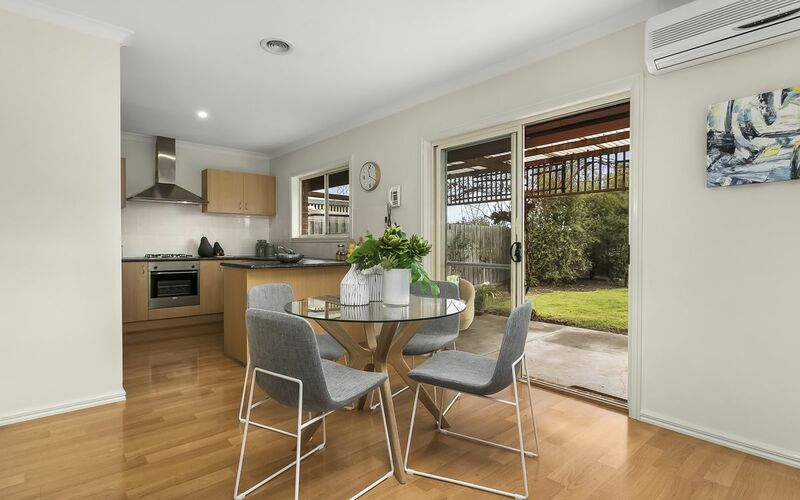 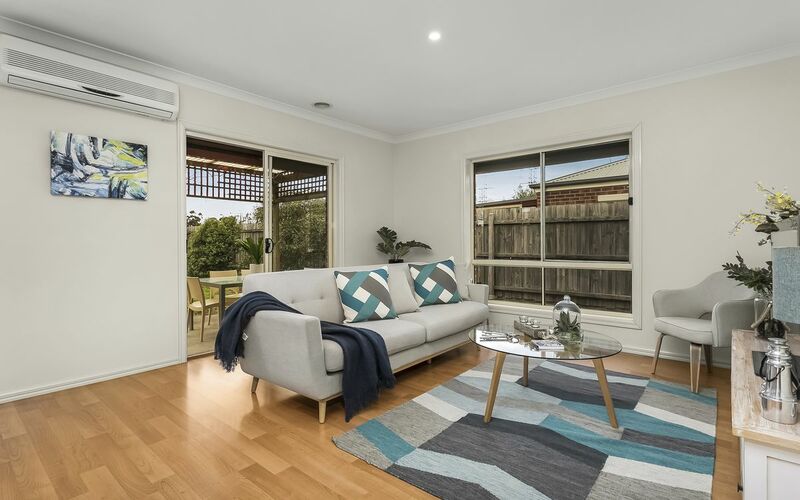 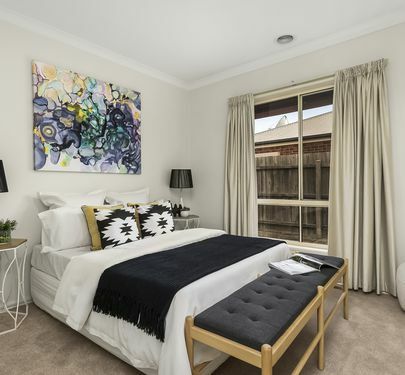 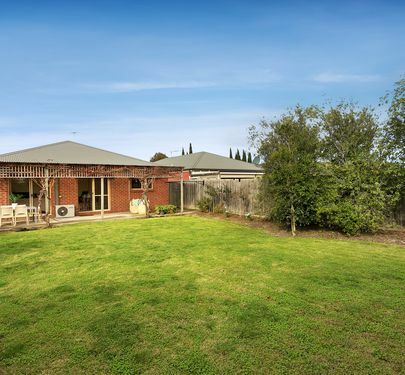 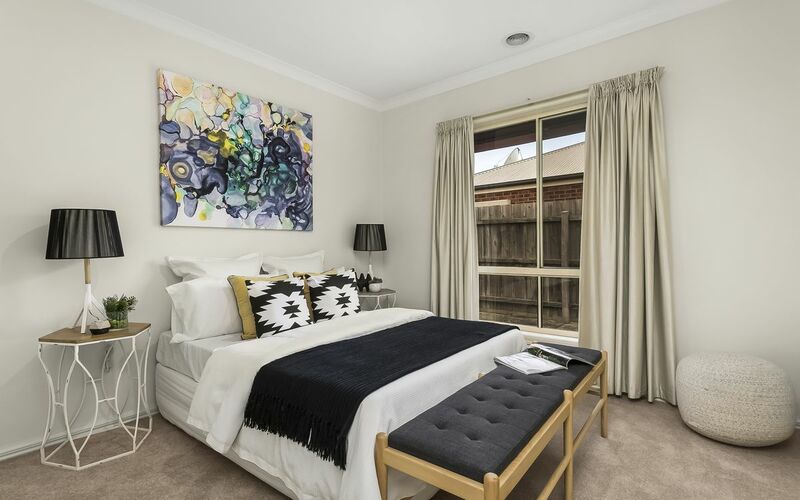 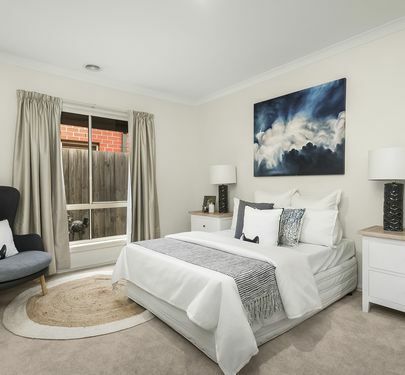 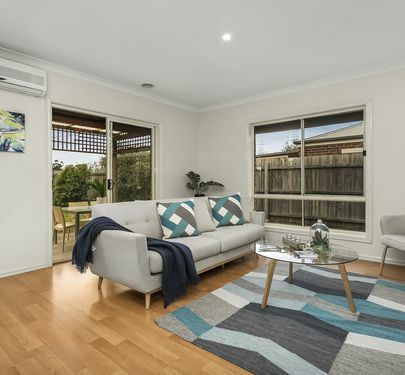 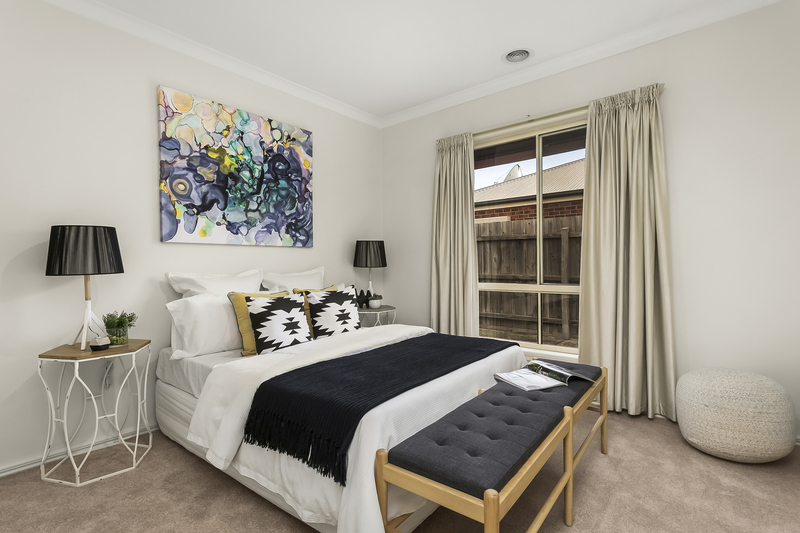 Zoned to Gladstone Park Secondary College and convenient to Essendon Fields and Westfield shopping centres, Moonee Ponds creek bike track, Melbourne Airport and the city via Tullamarine Freeway/Citylink with public transport just around the corner, this gem is guaranteed to impress!